This week at Installation 01, we've expanded your garage of knowledge. The aptly named "Super Ultra Extended Q&A Arcade Remix Hyper Edition EX Plus Alpha" post goes over any of the questions that we couldn't fit into the measly 10 minutes of last week's Q&A video. If you're one of those people who can't climb over a wall of text, here's a great TL;DR in video format by ClassyHam. Thanks for the great summary, Classy. This time I'm not writing a TL;DR for the video. For some odd reason, I feel like it's unnecessary. Here's a snippet of the most important question anyways. RemnantDrive: Will you be able to see your legs in first-person? Say hello to our newest team member! The one. The only. Nicholas Kruse. You might know him from his YouTube channel, Noble, where he showcases his impressive interface and graphic design work. It's for that very reason Bean has brought him onto the team. One might even call him the Master of Menus. He'll be sprucing up both the subreddit style and the in-game menu to help Installation 01 become a weapon to surpass Metal Gear. Don't believe me? Check out some of his previous work. Super slick. We're glad to have you on board, Noble. You'll have to do a Team Focus interview for us soon. 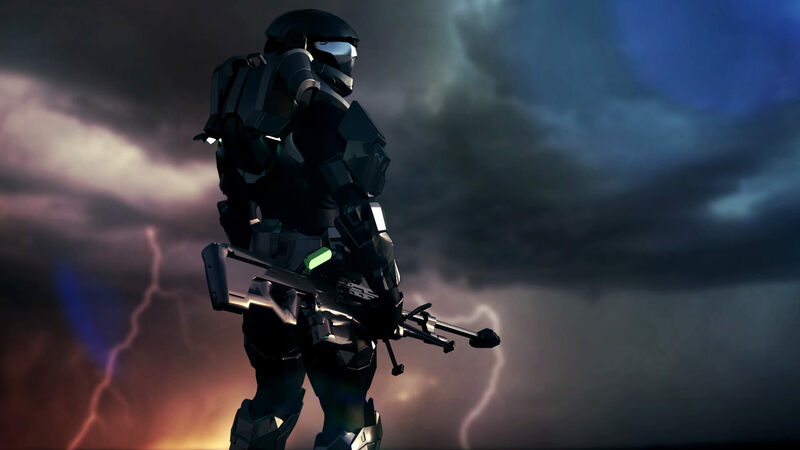 Both this sick wallpaper and the ODST armor set (including the helmet) were created by the great Aus. He's done an Ausome job if I do say so myself. You'll get to see him apply his armor crafting skills to more sets in the future. I know I'm looking forward to what he's making next. That's not all that's dropping. After months of being in beta, Unity 5.6 is now officially released. We will be doing some testing to see just how broken the update really is. Once it's good to go, we'll finally have that sweet, sweet Vulkan support. AMD and Linux users rejoice! There is allegedly up to a 40% performance improvement compared to OpenGL. We'll see about that. That sly smile only means one thing: sabotage. 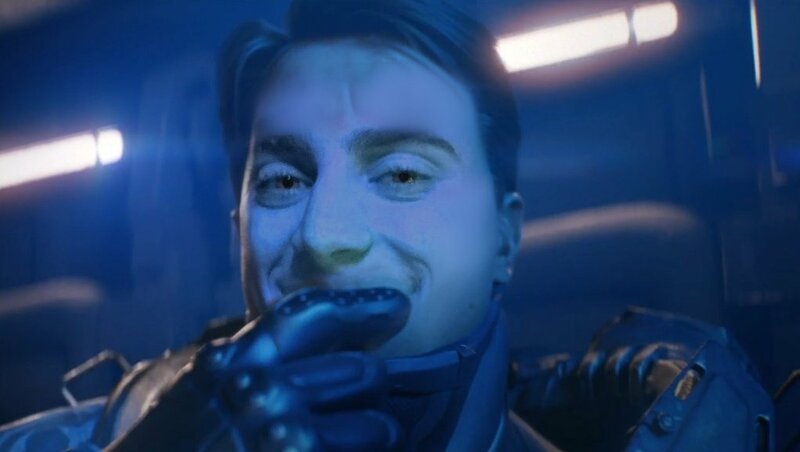 We've been compromised from within by Bean himself. All the leaks that occurred in the Discord this week can be pinned on this man. Maybe by the next weekly update the Media page will actually go somewhere. Maybe we'll have spartan customization. Maybe I'm too lazy to implement either of those things. You'll just have to tune in next week to see.